A site with planning consent for 10 two bedroom apartments with either a balcony or garden. 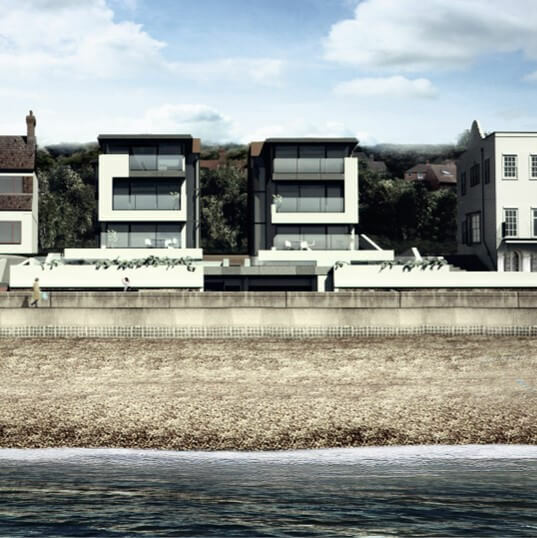 The development has a seafront position on the Esplanade in Sandgate with uninterrupted views over the English Channel. The high-speed rail link to London from Folkestone is only 2 miles away and Ashford International 16 miles.